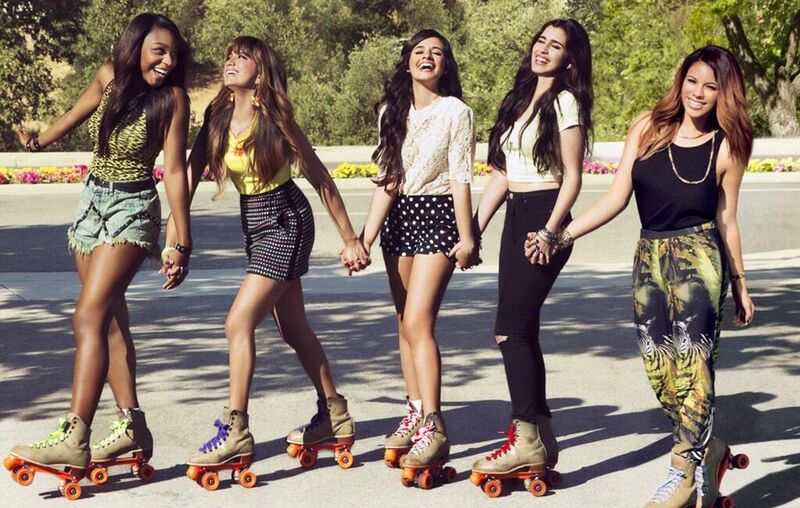 Fifth Harmony have scheduled the release date for their upcoming mini-album. The group will release “Better Together” in the United States on October 22 via Sony Music Entertainment / Syco Music / Epic Records. New single “Me & My Girls” was produced by Beau Dozier (Joanna Levesque, Nicole Scherzinger), Julian Bunetta (Leona Lewis, One Direction), Ilya Knocdown (Mohombi, Cher Lloyd) and PJ Bianco (Mya Harrison, Demi Lovato). Other musicians backing Fifth Harmony on “Better Together” are Lindy Robbins (Brandy, Toni Braxton), Julia Michaels (Selena Gomez, Jarrad Rogers) and The Suspex: Mitch Allan & Jason Evigan (Kat Graham, Zendaya Coleman).